India’s ONGC Videsh Ltd says it is keen to get a foothold in the Arctic with Rosneft after Moscow proposed to lift all export duties for new projects in the Arctic shelf. ­The overseas arm of India’s state-owned Oil & Natural Gas Corp said it wanted to expand in Siberia and Russia’s Far East, writes India’s The Economic Times. 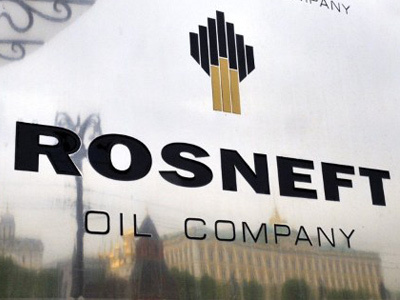 In a letter to Rosneft on May 4 the company said it was interested in taking a stake in one of the three joint ventures on the Arctic shelf that Rosneft signed with US ExxonMobil, Italian ENI and Norway's Statoil. Under the deal, the foreign companies get about a 33 per cent stake in the joint project and will pay for all of the initial exploration cost. 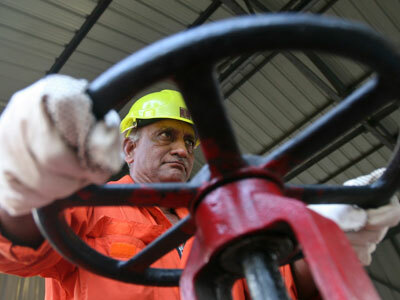 ONGC Videsh Ltd (OVL) wants Rosneft to give it part of its 67 per cent stake in one of the three projects. The Indian flagship said it was ready to join any of the 12 Arctic shelf fields that Russia plans to offer in the near future, if Rosneft refused to accept it in the three existing projects. 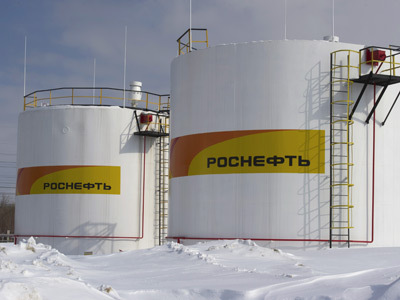 If Rosneft is unable to give OVL a 33 per cent stake similar to the ones it offered to ExxonMobil or ENI, the Indian company is ready to settle for an eight per cent interest. Rosneft has already started geological exploration in the Kara Sea one year ahead of schedule as part of the strategic deal with Exxon Mobil. According to the US Geological Survey, the Arctic shelf may contain 30 per cent of the planet's undiscovered natural gas reserves and 13 per cent of the undiscovered oil. 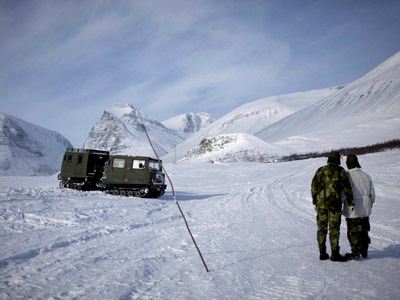 The Arctic operations to tap up to 160 billion barrels of undiscovered oil could require an estimated $250-400 billion. 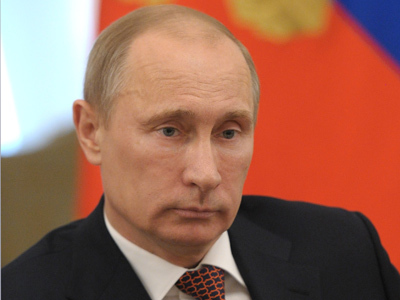 By tapping new deposits in the Arctic and East Siberia, Russia is going to sustain overall output to maintain its title as the world's top crude producer.